SAPMER’s French fishermen were the first to take an interest in the Southern seas Rock lobster. The Spiny Lobster is found in the icy waters of the southern seas, close to the Antarctic glaciers. This guarantees a natural product of optimum quality. The flesh of the Spiny Lobster is one of the purest you will ever taste. It is against the odds and in unfavorable weather conditions that SAPMER fishermen set out to reach the outskirts of Amsterdam Island. This adventure began in 1947 when the pioneers of SAPMER started their activities by fishing for the Rock lobster, a species only found in this region. From these distant and hostile southern territories, fishermen from Reunion Island bring back this unique species, available as lobster tail or whole . 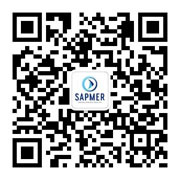 SAPMER still the only company in the world to catch it. 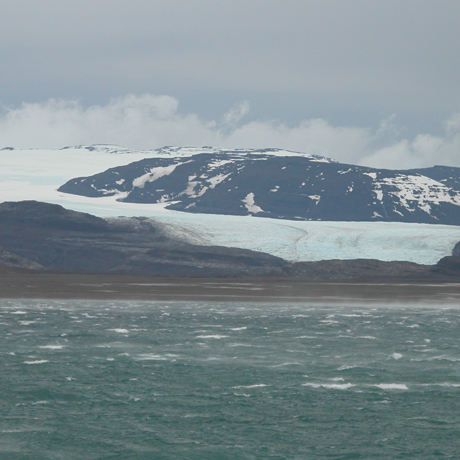 The Rock lobster is found in the icy waters of the Southern seas, close to the Antarctic glaciers. The Rock lobster lives in a rough environment, free from any form of pollution on the other side of the world in an area that is untouched and preserved from human presence. This guarantees a natural product of optimum quality. The flesh of the Rock lobster is one of the purest you will ever taste. Its exceptional characteristics remain unblemished thanks to the deep-freezing process carried out on board vessels as soon as the lobster is caught. Its tail is cleaned, cut and packaged raw directly on board SAPMER vessels. 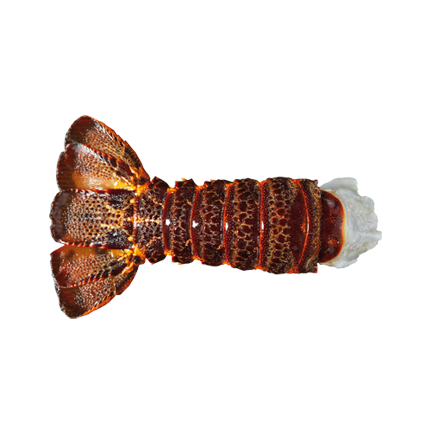 A premium-grade product whose exceptional characteristics reside as much in the harshness of the fishing conditions as in its unparalleled taste; the Rock lobster tail is pure delight in a dish and fulfills all its promises. It is a real hit with the Japanese, greatest seafood amateurs in the world. Its deep red color, firm flesh, melt-in-the-mouth texture and delicately sweet taste can be presented in various forms. Rich in omega 3, the lobster tail can either be served raw or cooked, depending on one’s tastes.